Join FedStrive in December to improve your health, wellness, and work/life balance. See all the events happening this month! Having "Happy Holidays" doesn't just happen by chance. It involves taking a holistic approach to caring for yourself now—and throughout the year. 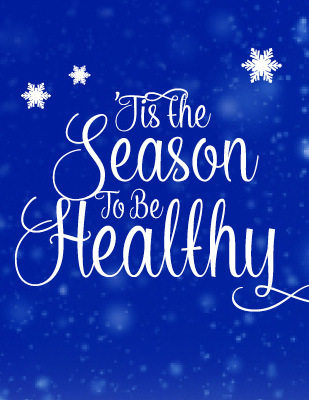 Planning ahead, relaxing, moderating guilty pleasures, resting, balancing calories consumed and with those burnt through physical activity, and knowing when to say "No" are all critical to your well-being this time of year. Don't wait another moment to begin your winter wellness plan! 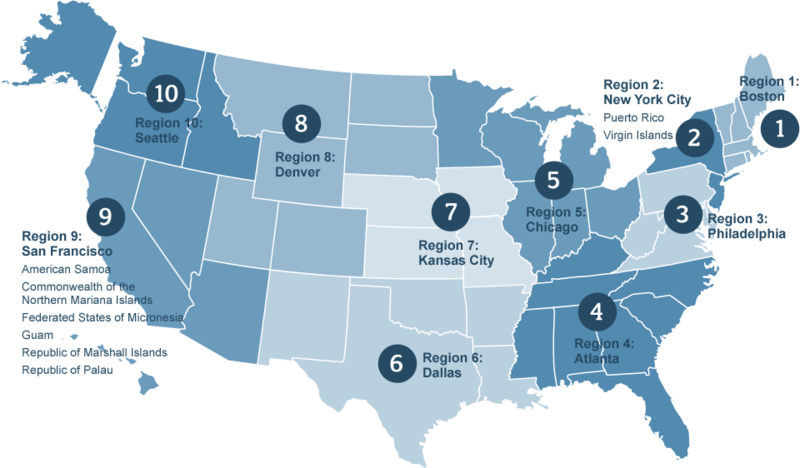 Take Twenty Tuesday is an ongoing monthly stretch series for FedStrive eligible participants. Once registered, you will be registered for all first Tuesday sessions for the fiscal year. Get started now! 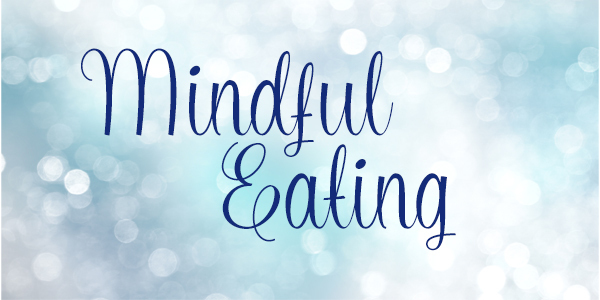 This webinar explains the concept of mindful eating and how mindful eating differs from mindless eating. Learn how to use a hunger scale to quantify hunger and satiety and identify simple and easy behavior changes that make it easier to feel satisfied on fewer calories. 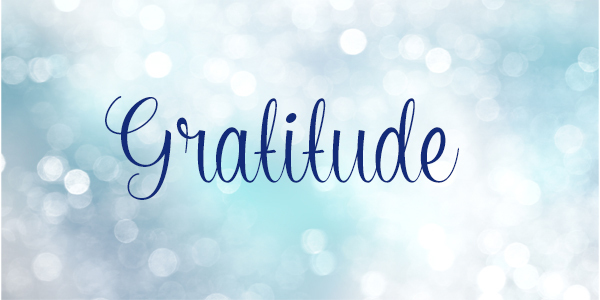 What is gratitude? Why is it important in improving your health and well-being? 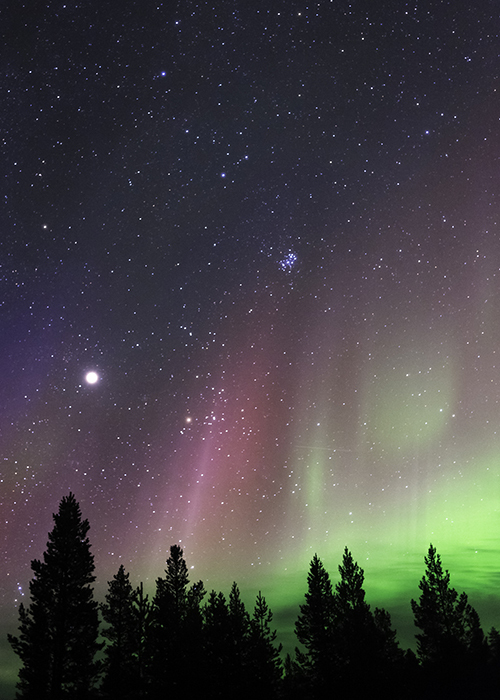 This webinar will go over the latest research on the benefits of practicing gratitude, its connection to well-being and impacts on your relationships, health and work. You'll leave this workshop knowing how to practice and incorporate more gratitude into your life. 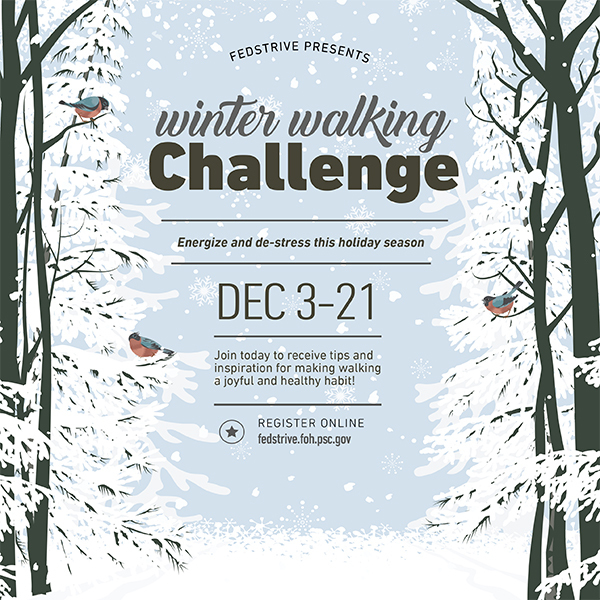 Energize and de-stress this holiday season with the FedStrive Winter Walking Challenge! Register now to receive tips and inspiration for making walking a joyful and healthy habit! To complete your wellness profile, you simply need to log into the FedStrive website. 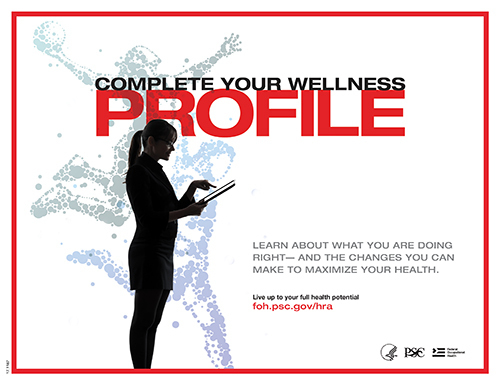 By completing your wellness profile, you gain access to a customized health portal which allows you to: print detailed wellness profile results, participate in the program's health challenges, start an activity log, build your own workout, read helpful health articles, and so much more.